Ali Holshouser Orcutt with children Liam and Katy visit the Capitol building in Colonial Williamsburg, a replica of the one built by Henry Cary, Ali’s 9th great-grandfather, the children’s 10th! 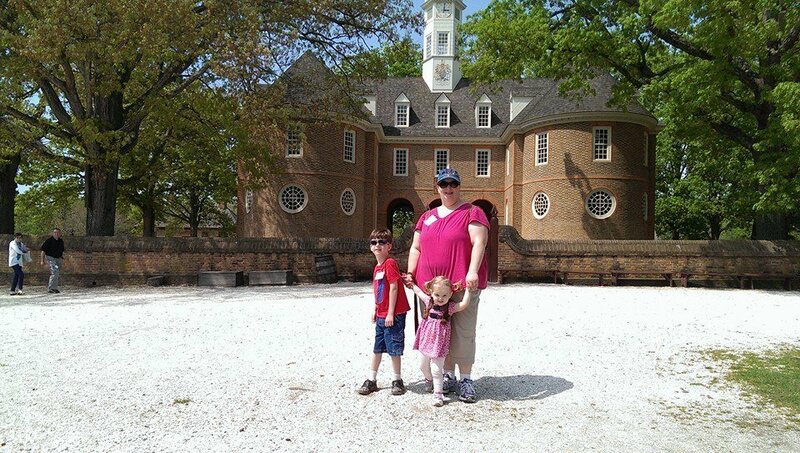 Growing up in Richmond, Virginia, my family traveled to Colonial Williamsburg many times. However, not having done any genealogy at the time, none of us knew that we had grandparents important to the history of the region. My mother loved history– how I wish she were alive to know what I have learned in my genealogical studies. She would be so excited to know that her seventh great-grandfather, named Henry Cary, actually built several famous buildings in the Williamsburg, Yorktown, and Jamestown areas of Virginia. Henry Cary is credited with building the capitol building in Colonial Williamsburg. The picture above shows my daughter Ali Holshouser Orcutt with her children (my grandchildren) Liam 6 and Katy 2. Henry Cary is Ali’s ninth great-grandfather and her children’s tenth. In the picture they can be seen standing in front of the colonial Capitol building rebuilt to look exactly like the first building by Henry Cary. Henry Cary was born in Warwick County, Virginia, the son of Miles Cary and Anne Taylor Cary. Miles Cary apparently immigrated to Virginia from England in the early 1640’s and became a member of the Governor’s Council and the House of Burgesses. He married Anne Taylor and together they had seven children. Henry was born about 1650 and lived until about 1720. He inherited a plantation from his father called the Forest. Henry married Judith Lockey and by her had six children. In colonial days in America one did not train to be an architect the way a student does today. However Henry Cary learned the building trade well. We read in the Encyclopedia Virginia, that he became one of the foremost building contractors in Virginia in the late 1600’s, early 1700’s. In 1697 Cary was paid 28,000 pounds of tobacco to build the courthouse for York County. Based on this and other building successes, he was awarded the contract in 1699 to build the capitol building in Williamsburg. From an article published by Colonial Williamsburg, we learn some interesting history about the buildings in colonial Virginia. 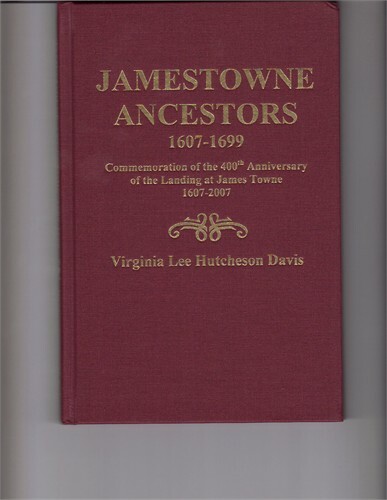 The colonists in Jamestown lost their statehouse to fire three times over the years. After the third fire, they decided to move their capitol to the Williamsburg area. When Henry Cary built the new Capitol building, he decided to try to reduce the threat of fire. His capitol building was built without fireplaces, and candles and pipes were not allowed. However in 1723, people who used the capitol complained that it was cold and damp, so chimneys were added. On January 30, 1947, the capitol building that Henry Cary built burned to the ground. It was rebuilt a second time and burned again. In the 1930’s it was reconstructed when Colonial Williamsburg was restored. The current Capitol building is the third building and was based on Henry Cary’s first capitol building due to its ”superior architectural design and construction”. We learn from an article in Wikipedia that Henry Cary’s capital and the new colonial capitol building “was a two-story, H shaped structure, functionally two buildings connected by an arcade. Each wing served one of the two houses of the Virginia legislature, the Council and the House of Burgesses. The first floor of the West building was for the general court and the colony’s secretary, the first floor of the East for the House of Burgesses and its clerk.” Henry Cary completed this project and a nearby prison by 1705. 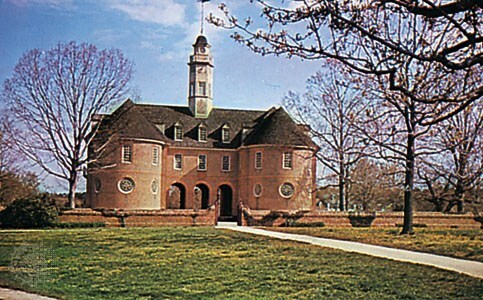 Original Capitol building in Colonial Williamsburg, Virginia built by Henry Cary, completed in 1705. Henry Cary’s excellent work led to his being awarded a contract to build the new Governor’s residence for Virginia in 1706. However this is when trouble began, leading to the end of Henry’s building career. For one reason or another Henry’s work cost much more than he had projected, creating the need for the Legislature to approve additional funds. When he had not finished the Governor’s residence by 1710, Lieutenant Governor Alexander Spotswood complained to the Governor’s Council and had Henry removed from the project. There was a huge political battle surrounding this incident, and it is hard to tell exactly what was happening. 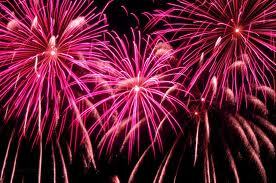 Today we see many good people hurt by politics. Whatever the problem, we can stand proud of the work our grandfather did– building the capitol building in Colonial Williamsburg, credited with building the Governor’s Palace, the Wren House, part of the fort at Yorktown, a prison in Williamsburg, and several other buildings. I think he is a talented and amazing ancestor to have discovered. 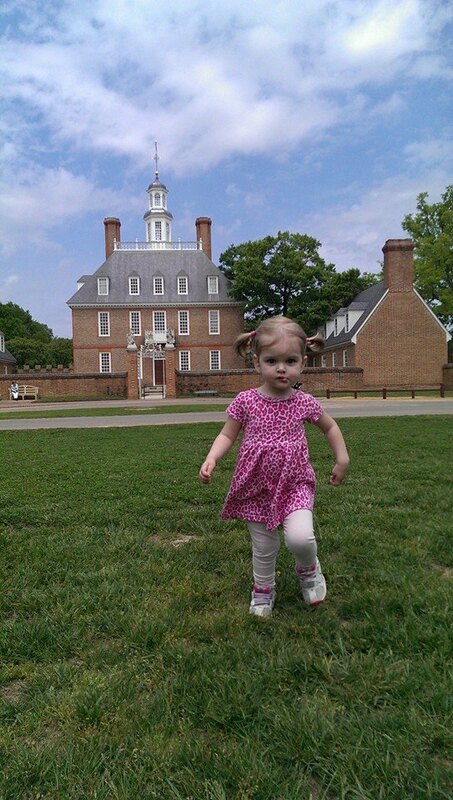 Katy runs freely in front of the Governor’s Palace in colonial Williamsburg that her 10th great grandfather helped build, May, 2014. 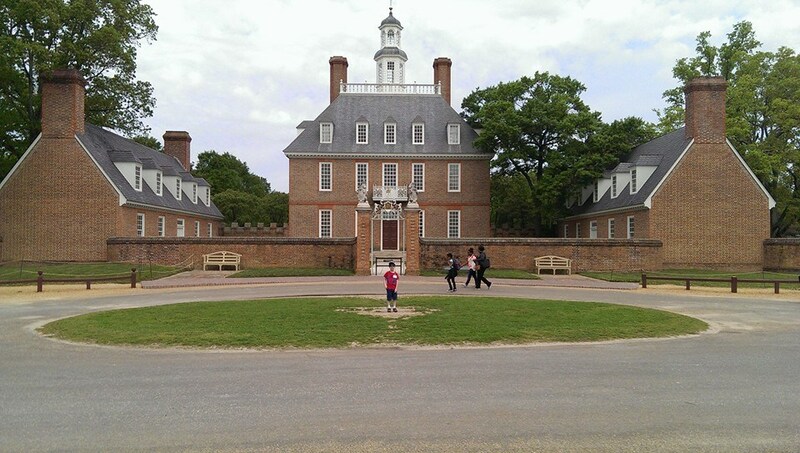 Liam stands in front of the Governor’s Palace in Colonial Williamsburg,Virginia. Below is a relationship chart showing the descendancy from Henry Cary to my grandson Liam Orcutt. 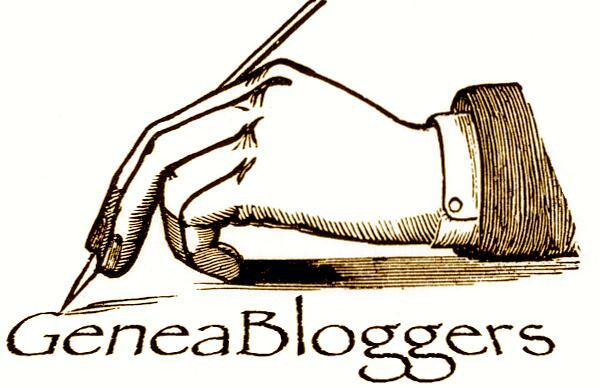 Categories: 52 ancestors' stories in 52 weeks, Cary family posts, Genealogy, Langhorne Family posts | Tags: 1650-1720, 52 Ancestors in 52 Weeks Challenge, Builder, Colonial Williamsburg, Genealogy, Henry Cary, Virginia | Permalink.